Magadh Brick is CRISIL rated and an ISO 9001:2008 certified company. Magadh Brick is a regional leader in fly ash brick and paver manufacturing. 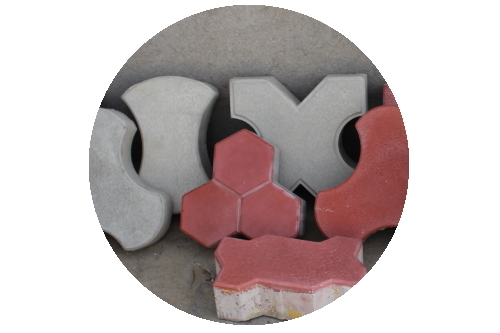 We manufacturer of wide range of fly ash bricks and pavers, under trademark of Magadh Brick™ and Magadh Fly Ash Brick™. We are straightforward, honest and reliable in all its business relationships and our core values are Price, Quality and Service. We offer fly ash bricks in two sizes 250 & 230 mm. 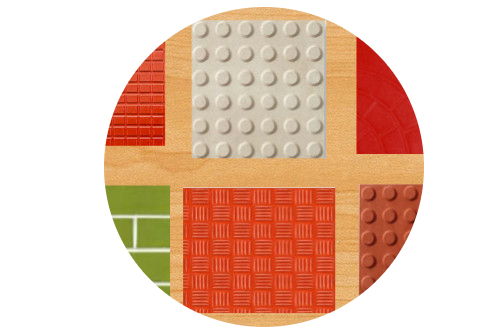 Our bricks are popular among builders and real estate developers. We have 100% repeat customers. Magadh pavers collection will give your outdoor area the stylish, individual touch and stimulate ideas to make your outdoor design dream a reality. We produce strong, durable and popular texture for new home builders and renovators. Choosing from broad range of great options may seem overwhelming! 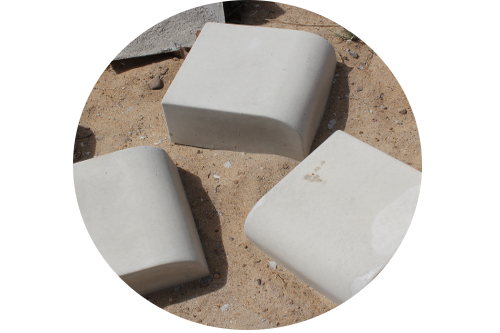 This concrete kerb stone product is manufactured in two dimensions 4 inch and 6 inch. Stone is highly durable and provides long-term performance with great aesthetics. If you find a lower price elsewhere within one week of issuing your purchase order, please let us know with the invoice. We will get back to you to confirm the lower price. 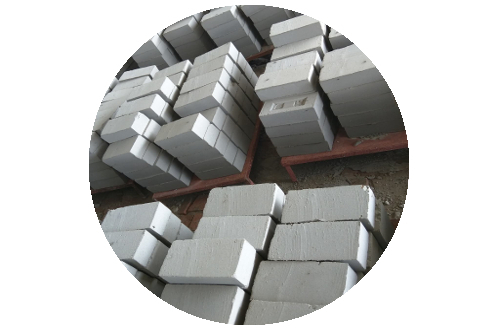 Fly Ash Brick Quality: We manufacture true fly ash brick and use more than 50% fly ash in a brick. We don't use stone dust and bottom ash. Our average fly ash brick weight is 2.6 to 2.7 KG. Heavy weight of fly ash brick is risky for a building, it increases dead load of modern building. Disclaimer : The information contained in this website is for general information purposes only. The information is provided by Plant's staffs and while we endeavour to keep the information up to date and correct, we make no representations or warranties of any kind, express or implied, about the completeness, accuracy, reliability, suitability or availability with respect to the website or the information, products, services, or related graphics contained on the website for any purpose. Any reliance you place on such information is therefore strictly at your own risk.